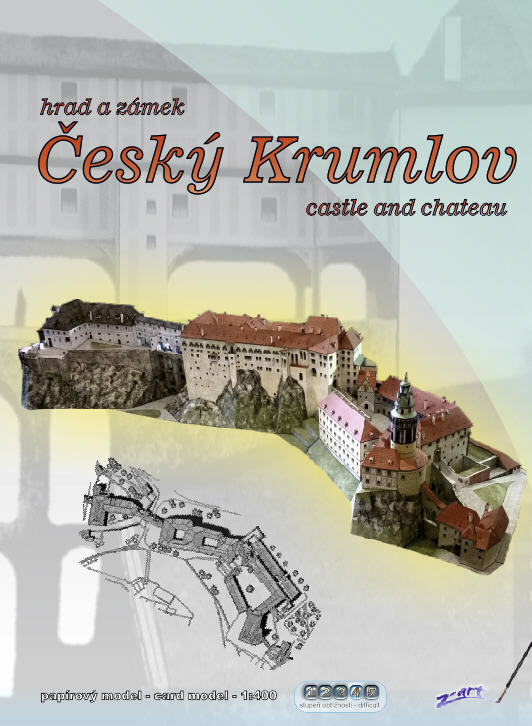 we would like to infrom you about our new paper model - Castle and chateau Cesky Krumlov. This si our largest project so far. Due to the size of an assembled model, you can choose between assembling the whole castle or making three separate parts, which you can later put next to each other. At the moment, the model is being printed. We can start shipping from November 05. Your can already pre-order on our website. This is fantastic news! What a masterpiece! Thank you! Wär doch gelacht, wenn es nicht zum Jahreswechsel fertig würde..